Even though our dogs wear a fur coat throughout the year, for some dogs it just isn’t enough to keep them warm in winter. While many dogs with thick or double coats like Huskies or Labradors enjoy the cooler months. Dogs with single coats like Yorkies or short fur like Greyhounds struggle to maintain enough heat to keep them comfortable in cold weather. Investing in a dog coat will keep your dog happy and warm even in the coldest of conditions. Ensuring that daily walks can continue and both you and your dog can enjoy the winter months together. There’s an enormous amount of choice when it comes to buying dog coats. 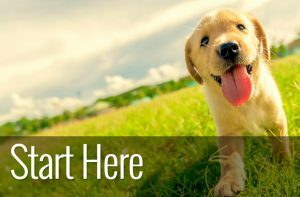 With a vast array of designs, material and functions it can be frustrating to try to work out the best option for you and your dog. But choosing the best dog coats for cold weather need not be difficult. Although there are a few things to consider before you invest. Perhaps the most important consideration is the material of the coat. It may be obvious, but winter coats need to be warm. 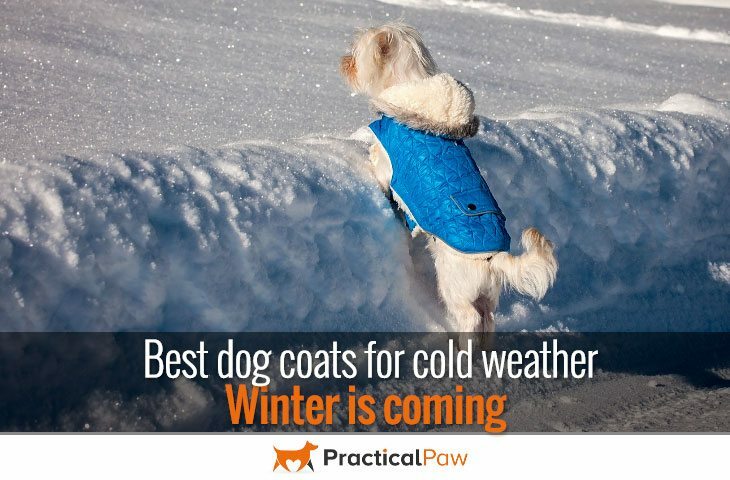 Depending on where you live, your dog’s coat may have to contend with rain, snow and wind as well as the cold. So choosing the right material for the job is essential if you want to keep your dog warm, dry and free of chills. There are lots of very cute coats out there. And it’s tempting to choose one that will make your dog look even more adorable than they already are. But think about what you will be using the coat for. Long trail or woodland walks require a coat that’s durable while a less robust option is suitable for a stroll around town. What’s more, there are high visibility options which are perfect if you live near busy roads and need an extra level of safety. Some dog coats are more practical than others. Irrespective of what we want to see our dogs wearing, it’s important that our dogs find the coat comfortable. Just like us, dogs have preferences. Many dogs prefer soft, non-bulky coats with little or no noise as they move. Whatever type of jacket you choose, it should not restrict your dog’s natural movement. Straps, buckles and fastenings need to be both durable and secure without causing chafing. Getting a good fit is essential for a comfortable coat, especially if it has an integrated harness. Unfortunately, dog coat manufacturers often require different measurements. So it’s worth reading their measuring guides carefully. Despite this, three main measurements make it easy to get the right size dog coat for your chilly chum. If your dog falls between measurements, it’s better to opt for the larger size so that your dog is comfortable. Now you’re armed with our top tips for choosing the right coat, here are our top picks for the best dog coats for cold weather. Whether you’ve got a chilly Chihuahua or a shivering Shih Tzu we’ve got it covered. To better fit your dog,please do measure the size of your dog and compare to the size chart or consult with us before placing order. The Kuoser Cozy dog vest offers a warm, water-resistant and windproof coat for your dog. With a secure velcro closure, it’s simple to put on and take off. 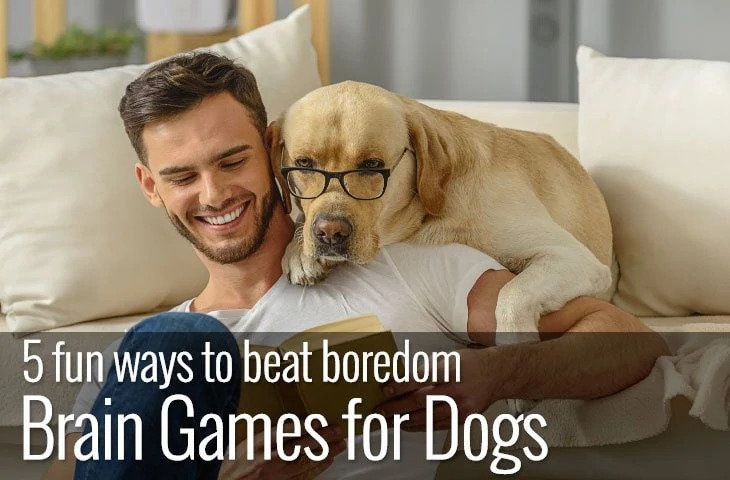 Although it does require your dog to step into it with one foot. The Cozy dog vest has a warm fleece lining combined with a Polyester outer layer and is reversible for additional flexibility. It’s available in a range of 4 colours and 7 sizes. MATERIAL: 100% Fleece Lined and 100% Polyester Surface.Waterproof and windproof, keep your dog warm in winter cold snow weather. PetCee’s dog jacket is fleece lined for extra warmth and has a polyester outer shell to protect your dog from the wet and windy weather. What’s more, it’s easy to put on and take off and has a collar to keep your dog extra cosy. With velcro straps for ease of use, it’s available in seven sizes and in three colours. Made with a water-resistant shell and warm inner fleece, this Zack and Zoey coat is perfect for winter. With a reflective stripe for improved safety and adjustable velcro neck and belly closures, it’s perfect for trips around town as well as a romp in the woods. If you’re looking for a great all-around jacket that will cope with extreme cold, the wet and windy weather then this Ultimate Warmer from Hurtta is perfect. Designed especially for dogs that are exposed to the cold for a long time. This dog coat for winter is waterproof, breathable and provides thermal insulation. Perfect for active working dogs it has an adjustable neck and waist as well as reflector strips for added safety. 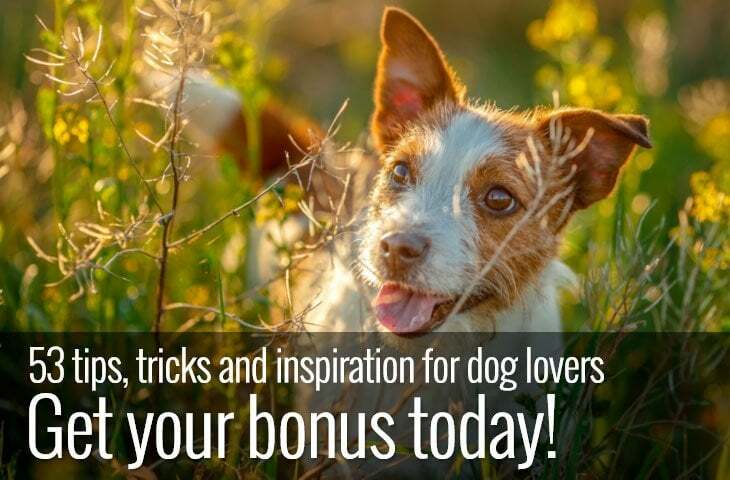 The leg flaps need to be tucked out of the way until your dog has completed their business! Here's a tough garment for tough climates! These bold colour dog coats from Kong are designed to keep your dog warm and cosy even in the coldest of weathers. With reflective strips, the outer shell is a durable ripstop fabric while the lining is a short-pile plush. Velcro belly and neck straps allow for adjustable fitting, and it’s available in seven sizes and two bright colour choices. Lightweight but warm, this dog coat from Kurgo is made with ripstop quilted material and designed to allow ease of movement. Water resistant with a zipped opening on the back for access to a harness it offers good belly coverage without being bulky. Reflective strip keep your dog safe in outdoor active. This warm, waterproof dog coat from Fosinz has a comfortable fleece inner layer to keep your dog comfortable and cosy. With simple velcro closures, it’s easy to put on and take off. What’s more the reflective strips offer extra safety in low light and the four-way stretch make it ideal for active dogs. There are dog coats for all situations. From fashion to high-tech tri-climate all-weather gear, there’s a dog coat to suit every occasion. We’ve picked the best dog coats for cold weather based on warmth, wind-proofing and water resistance. However, no matter what type of coat you choose, getting a good fit is essential. 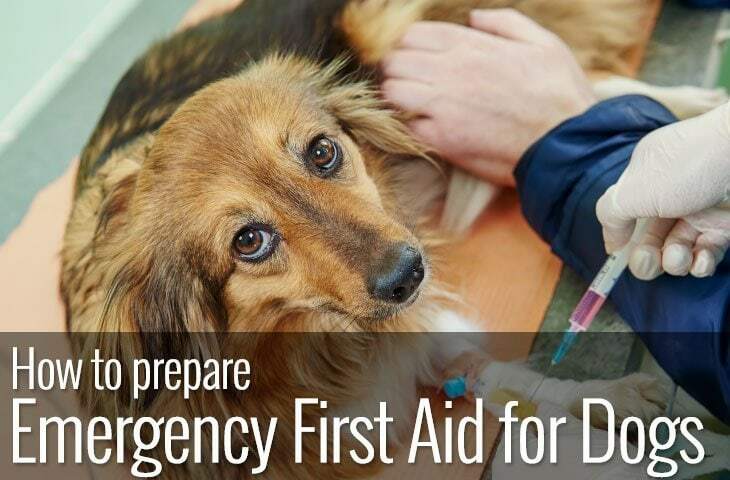 So measure your dog carefully before you buy. And if your dog has never worn a coat before, be patient and take time getting your dog used to it. Just like us, many dogs get chilly in cold weather. So investing in a warm coat will keep your dog happy during the cooler months and allow you to enjoy the winter months together.